MARQUETTE — The Marquette Regional History Center presents: The Ives Lake Fundraiser 2018 from 1-4 p.m. June 3. Tickets are $75 ($60 is tax-deductible). 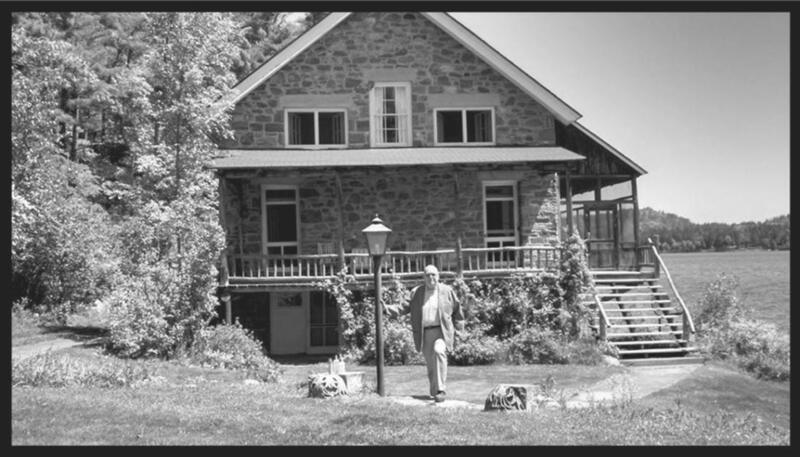 Enjoy an afternoon touring the summer home and farm of John M. Longyear on Ives Lake within the grounds of the Huron Mountain Club. John Case, great grandson of Longyear, will give a guided historical tour of the property and will share family stories, or you can choose to go on a guided hike to the top of “Breakfast Roll” and enjoy the view. Hors d’oeuvres by Rock River Farm and wine will be served in the “Stone House.” Bid on a chance to have lunch with John Case at his cabin “Minong” on Ives Lake. Dress for the U.P. weather and potential mosquitos. Tickets can be purchased online at marquettehistory.org or at the MRHC, 145 W. Spring St., downtown Marquette, 226-3571. GWINN — The fundraising committee for the Forsyth Township Library is seeking help in finding ethnic costumes for its next Tea Party Style Show. Anyone with a costume they would be willing to have modeled or wish to model themselves can call Fran Lukkarinen at 346-2117. In addition, the group would appreciate the history behind the costumes, where they came from, who wore them and for what occasions. The event will be held at the Gwinn Clubhouse on Oct. 13. Funds raised will go toward technology upgrades at the library. MARQUETTE — The Yellow Dog Watershed Preserve invites those who love the outdoors to join them for the unveiling of a new land monitoring program on June 2 in Marquette. The event aims to inform participants on how to help be caretakers of YDWP’s protected properties. In all, the organization owns and protects 1,340 acres in northern Marquette County. Originally, staff members at the Preserve monitored the properties but as the momentum grows to increase the amount of protected lands in our area, it is time to engage the community in aiding in this task. Participating in the Volunteer Land Monitoring Program entails a desire to be outdoors, enthusiasm for caring for natural areas, and attention to detail. During the training, attendees will be introduced to the lands that YDWP owns and protects. Seven separate tracts of various sizes and locations are the primary targets. In addition, information about basic navigation and outdoor preparedness will be provided. Lastly, time will be spent reviewing YDWP’s Volunteer Land Monitoring training manual which was authored by a group of students from Northern Michigan University under the tutelage of the English Department. The manual details how to accomplish the goal of gathering data on the condition of the protected lands. Once trained, volunteers will be invited to conduct the monitoring one to two times per year. This event is free and open to everyone. 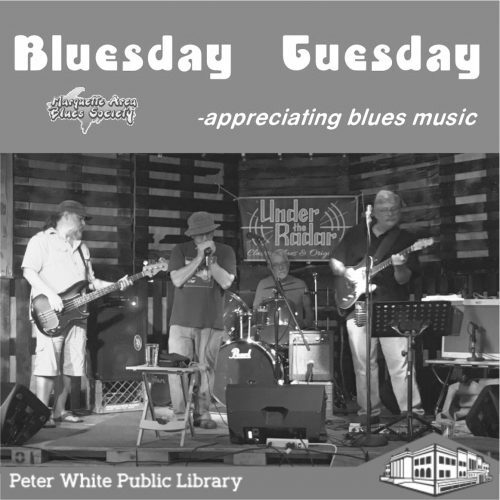 It will take place at the Peter White Public Library in the Lions Room from 10 a.m. to noon. Light refreshment and coffee will be provided, as well as equipment and supplies. Come prepared with a desire to see some beautiful areas of the watershed and you will fit right in. Email the group to RSVP at emily@yellowdogwatershed.org. Call 906-345-9223 with questions.